Linda Bates and her students created a winning digital storybook presentation acting out the characters in Don’s book, Building Wings. Learn more about the Building Wings Reader’s Theater, including free lessons and worksheets. 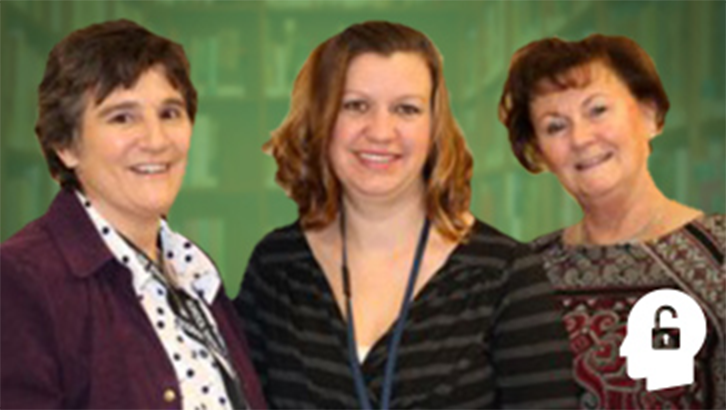 Watch a video of Linda and her colleagues sharing the secrets to individual student reading success. Do you have students like Gabe, Julia and Nick? 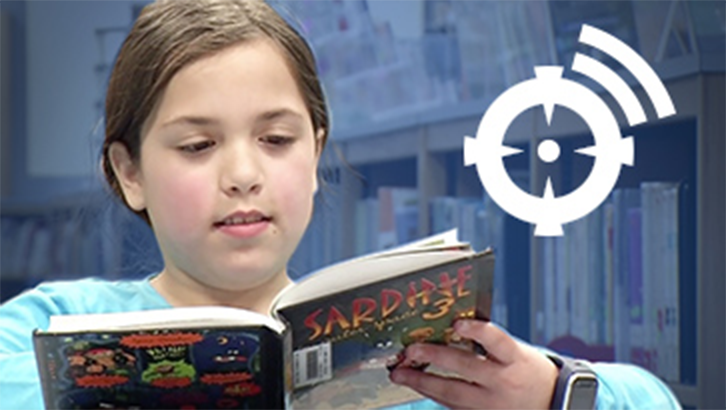 Watch this short video as Linda Bates and Jeffrey Leo, General Education Teacher, share their feelings about their students’ reading experience. For Mrs. Bates’ fifth graders, their learning success began by reading Don’s autobiography, Building Wings, from the Start-to-Finish collection. These high-interest and low-readability level audio, paperback and computer books kept students engaged and grew their learning independence. As students’ confidence levels grew, they read more books and were reading with peers in general education. They liked the extra modality of learning through audio and text supports. Teachers liked that book titles matched lexile reading levels and complemented the school’s required curriculum. 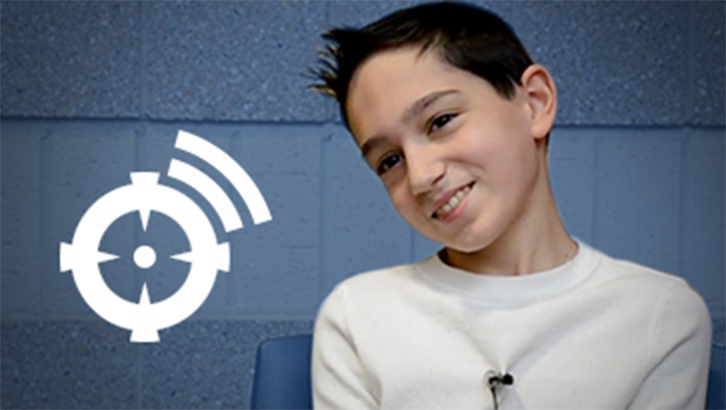 Do you have students like Gabe who learn best by listening? Gabe couldn’t read or spell. He was extremely discouraged. Gabe learns best by listening, rather than reading. Mrs. Bates sat Gabe in front of a computer and opened a Start-to-Finish book, called Nick Ford Mystery. Gabe loved it! He asked for more books. His reading enthusiasm grew. Other teachers observed the positive change in Gabe. He wrote a written book report using Co:Writer and Write:OutLoud. Now in 8th grade, Gabe has made considerable progress in reading and writing. 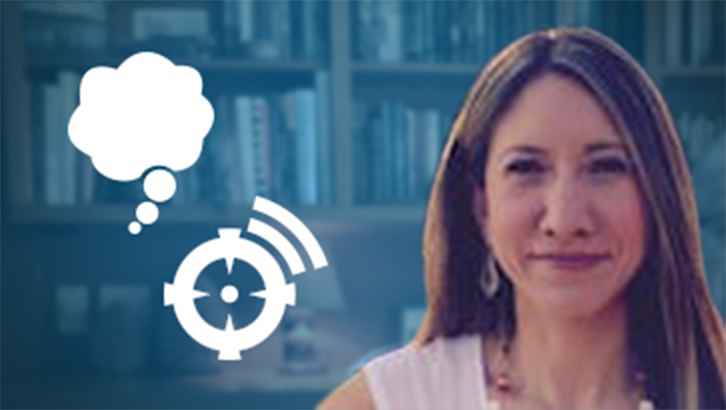 Do you have students like Julia who learn through engaging text to match their interests? Julia has multiple disabilities. She loves horses. When Julia was given Black Beauty, her reading comprehension level shot upward to the surprise of her teachers and parents. She asked for her own copy of Building Wings as a Christmas present. This learning connection for Julia made a world of difference. Is there a student, like Nick, in your class who never thought he could read? Today, Mrs. Bates uses the Start-to-Finish books in resource settings, literature clubs, pull-out reading programs and for general education support. You can read her case study (PDF) to see how the Start-to-Finish collection can be blended into a general history curriculum and to make school-to-home learning connections.